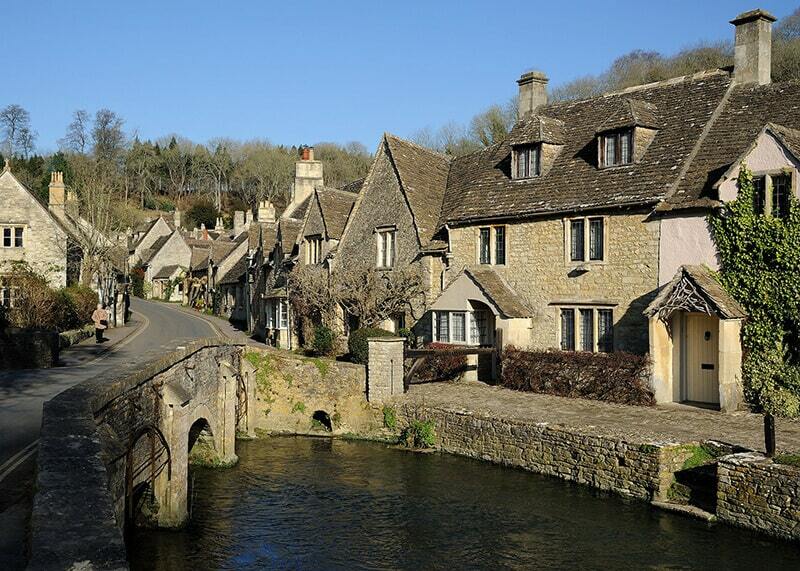 England is a fascinating country to visit, in large part because of how much is packed into a relatively small area. That’s not to say England is cramped or cluttered – in fact, it feels quite the contrary in many of the nicest places. However, for a country that’s not particularly large, there’s a fairly incredible selection of things to do and see, and specific places to visit. To make the most of a trip to the country, naturally, means narrowing down all of these options and choosing some truly deserving priorities. It’s definitely hard to see and do it all, but the suggestions below represent some of the things you really must do if you’re to have the best possible trip to England. 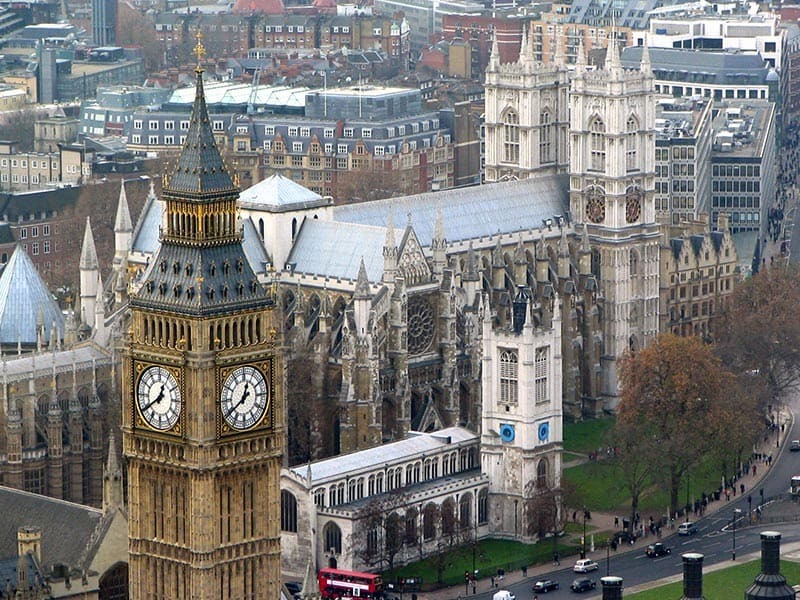 Sightseeing in London is a natural first item for the list, but that’s because it really can be awe-inspiring. Among the sights you must see in London are the Tower Bridge, the Houses of Parliament, the Tower of London, and Westminster Abbey, to name just a few particularly famous ones. Thanks in large part to how well it’s preserved its extensive history, London may just have the most fascinating collection of landmarks that you can find in any modern capital. It’s a shame to visit England and not see them, particularly given that you can see quite a bit in London in just a matter of hours, leaving plenty of time to get to the rest of this list! The Lake District National Park, in the Northwest of England, is one of the biggest treats in all of Europe given its relative obscurity and unparalleled beauty. This isn’t meant to imply that the park isn’t famous, but it doesn’t seem to be quite as well known as it ought to be based on its natural beauty. 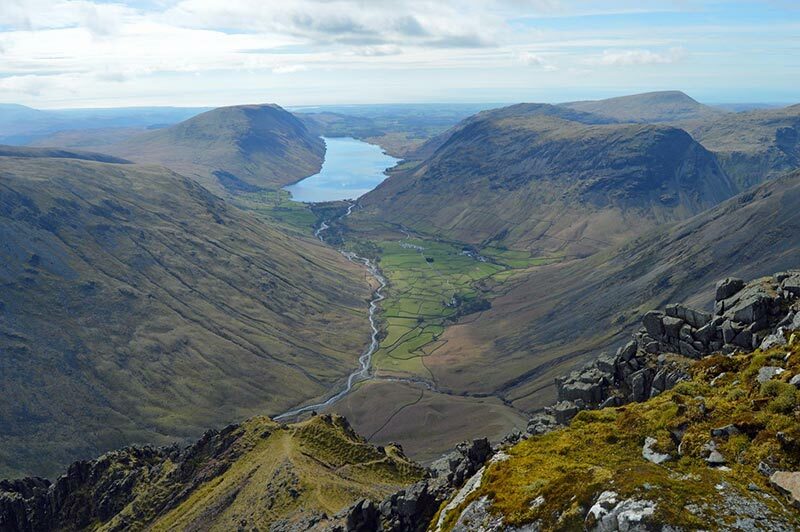 It’s the most striking natural area in the United Kingdom by most any reasonable analysis, and visitors can enjoy it thoroughly, via hiking, cycling, camping, and even kayaking in the lakes. A country drive may sound like an idea that’s almost too quaint for modern tourism. However, at the same time, there’s just something about some of the winding country roads of England that captures the spirit of the country about as well as anything could. If you’ve ever thought of England, beyond London at least, and imagined it as a sea of green hills, little old cottages, bridges over small streams, and fields of wandering sheep, you may be pleased to know that these scenes really do exist. You’ll probably be able to immerse yourself in them best through a country drive, specifically west of London through the area known as the Cotswolds. Football in England has an entire culture around it. 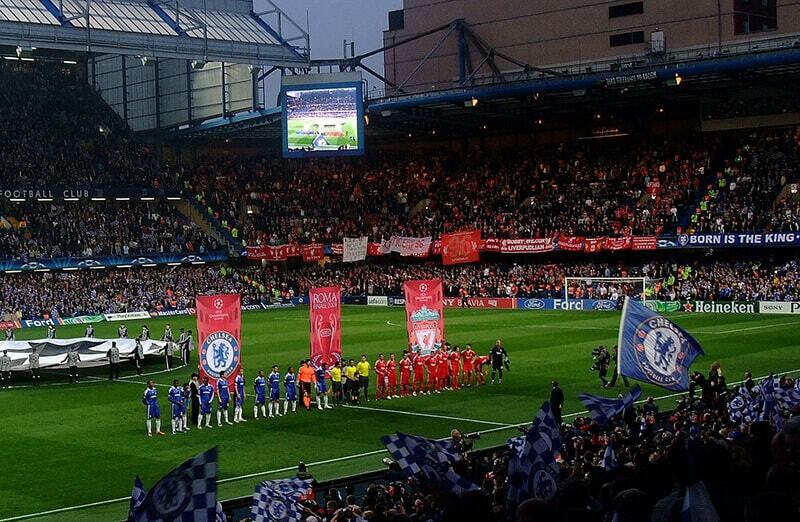 Strong supporters are religious about following their clubs, and involve themselves closely in matches. They wear team kits, hang out at club-themed pubs before and after matches, and sometimes bet on the matches. Even with an online betting market involving an active gaming culture, it’s said that sports betting options are arguably the most popular apps in the betting space, which gives you an idea of the enthusiasm around the sport. As a tourist you won’t have to participate in the full scope of this spectacle, but seeing a match live is still a must. Particularly in cities like London, Manchester, Liverpool, and Newcastle, football is a truly remarkable attraction. Medieval castles – some of which have been restored regularly over the years, and others that are essentially centuries-old ruins – are all over the English countryside, and in some cases quite close to cities. When we say “tour” here we aren’t referring to a specific, organized group. 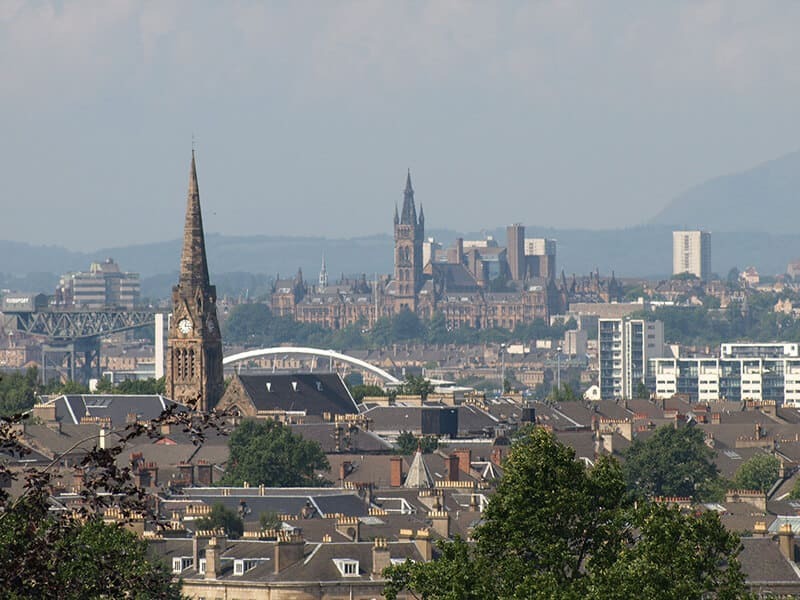 The idea instead is to take a little bit of time to research the castles you might want to see, or the ones that might best fit your itinerary, and design your own tour. At most of them, you can get quite close. 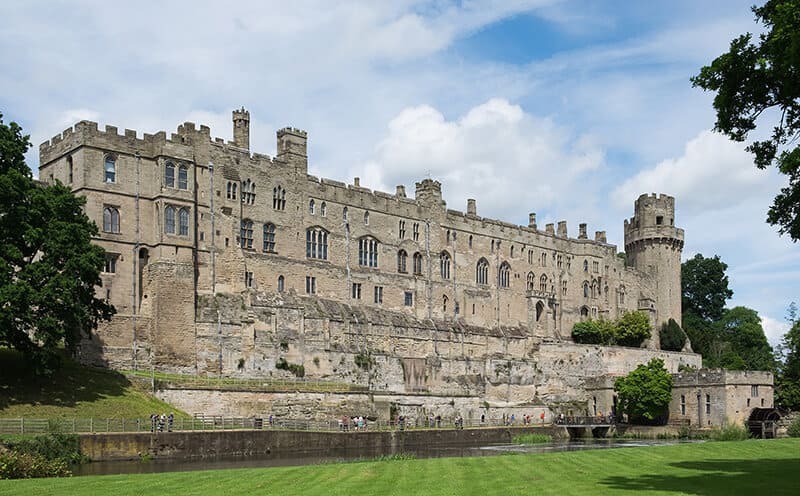 Identifying the “best” castles is subjective, but some common ones to seek out include Alnwick Castle, Warwick Castle, Windsor Castle, and Bodiam Castle. If there’s one wonderful aspect of England that gets significantly less attention than it deserves, aside from the Lake District, it’s the Jurassic Coast. 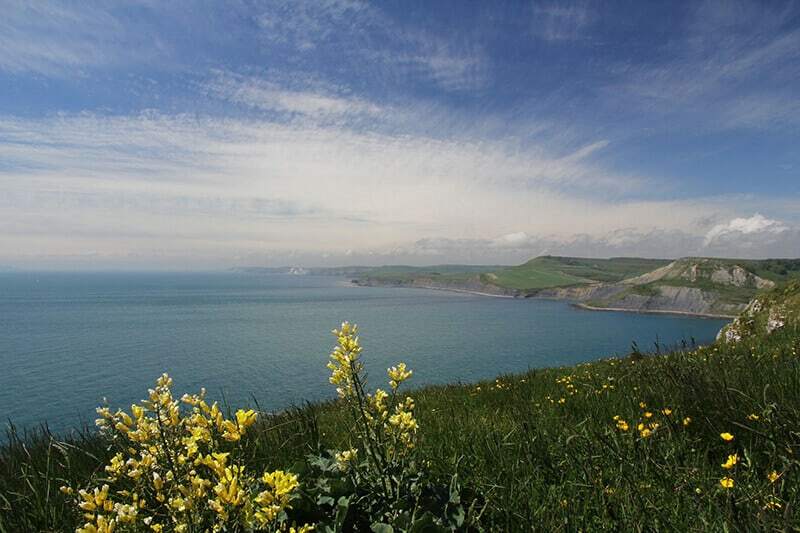 This is basically the coast along the South of England, and much of it is extraordinarily beautiful and pleasant. There are certainly some portions of the year when it’s a little bit cold for a beach tour, but provided good conditions, traversing the Jurassic Coast for sightseeing and a bit of outdoor activity is a lovely idea. 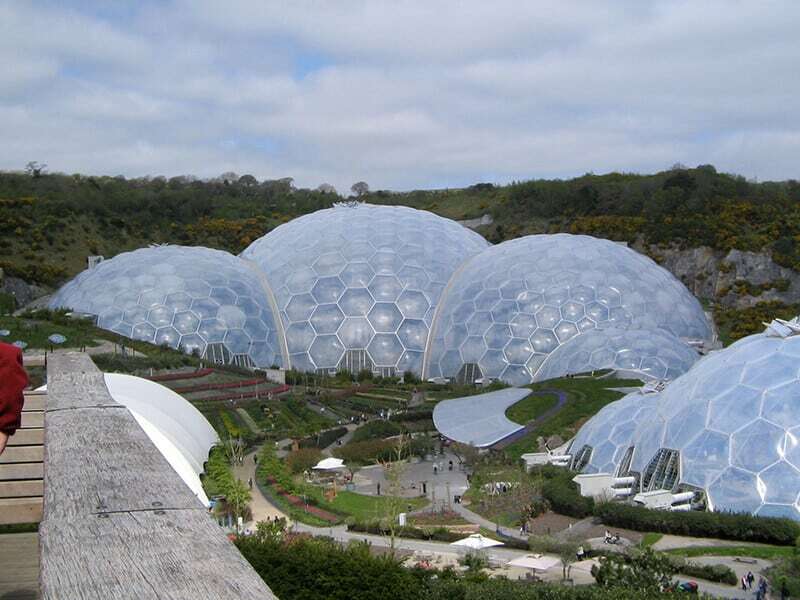 Sometimes referred to as Cornwall’s “Garden of Eden” as opposed to just the Eden Project, this is something you almost need to see in person to believe, or at least to fully grasp. It’s basically a cluster of biomes that function as massive greenhouses, and which showcase plants from all around the world. You can almost think of it, in a way, as one of the most spectacular gardens in the world. This may be a tall ask depending on how much time you have in England. However, it should at least be mentioned that its close proximity and relatively easy travel to neighboring countries makes them excellent options for more extensive tourism. United Kingdom neighbors Scotland, Wales, and Northern Ireland are all beautiful, as is the Republic of Ireland. And don’t forget also that London is only a few hours’ train ride from Paris! Travis Anderson is a freelance writer and amateur photographer. His work primarily concerns travel, sports, and urban attractions.